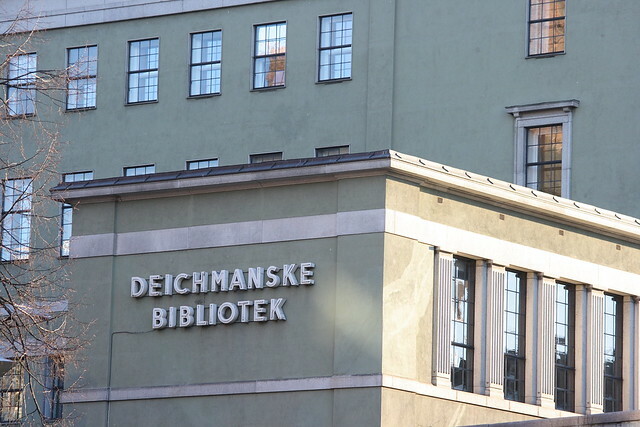 Deichman serves the county of Oslo and is Norway´s largest public library. 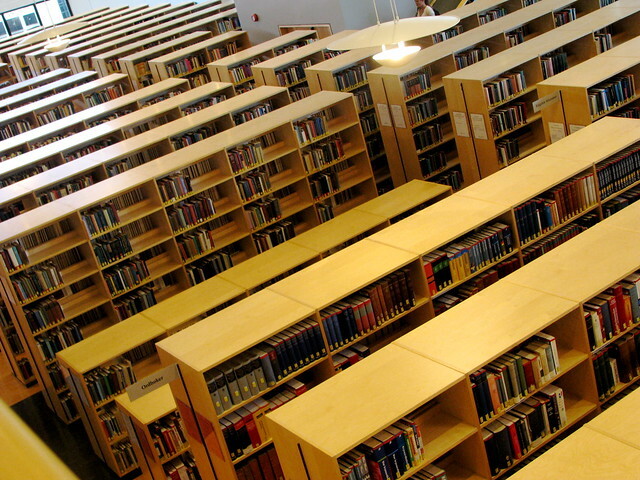 It consists of a main library and 16 other branches. At the main library in the city centre you will find a rich collection of books in many languages​​, as well as departments for children and youth, non-fiction, audio books, newspapers, magazines and computers with internet access. 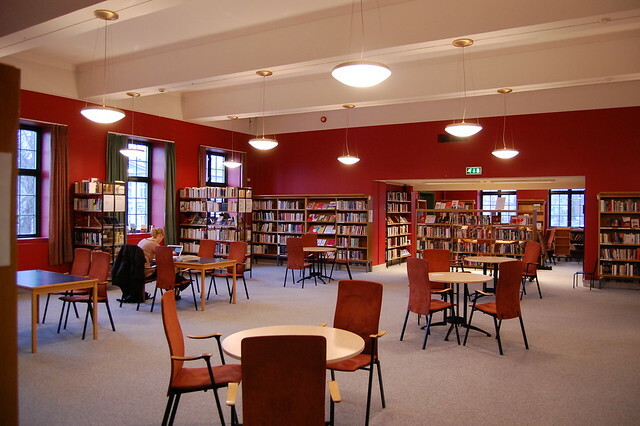 Deichman has local libraries in many of Oslo’s suburbs: Bjerke, Bøler, Bjørnholt, Furuset, Gamle Oslo, Grünerløkka, Holmlia, Lambertseter, Majorstuen, Nordtvet, Oppsal, Romsås, Røa, Smestad, Stovner and Torshov. The Law Library of the University of Oslo has one of the largest law collections in Northern Europe. It caters to the needs of faculty and students of the university, but also serves lawyers, courts and the general public, as it is the only public law library in Oslo. 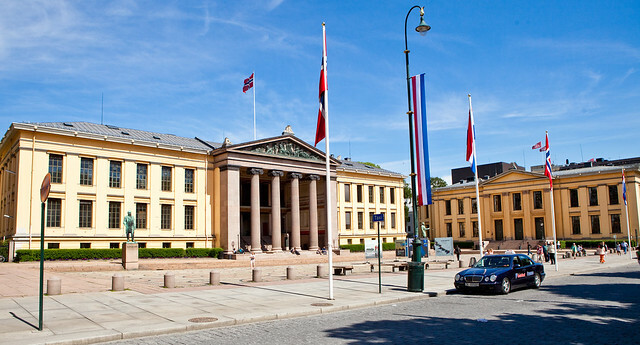 The library is situated in the neoclassical buildings of the Faculty of Law on Oslo’s main boulevard, Karl Johan. The law library has special collections for international law, EU law, Oil and gas law, human rights law, legal history and IT-law. The Learning Centre and Library has five library services and one digital unit. 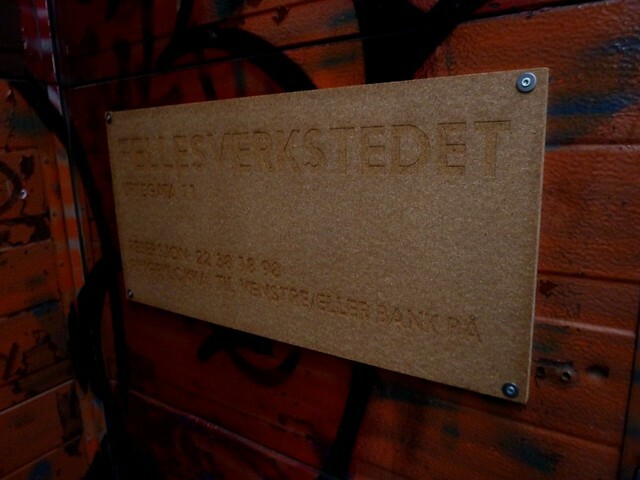 In 2012 Fellesverkstedet established a pilot project in a run down factory building in the center of Oslo, and then made available a series of workshop spaces that were open to the public. Not just a collection of equipment, these spaces were an integrated environment where professional machines, assistance, and guidance were gathered under a single roof. The project, run as a practical research laboratory, was under constant development whose objective was simple: uncover the specific production needs of Oslo’s and Norway’s creative population with a focus on shared multidisciplinary infrastructure and production. The pilot project was closed to the public in august 2014 and we are now implementing its results. A permanent facility is under development! Here you can see some of the results from the Urtegata 11 pilot, including a selection of the more than 230 projects that were realised by our users. The Multilingual Library is a competence centre for multicultural library services, and acts as an advisor to libraries. The library purchases and lends out books, audio books, movies and music in the following languages: Albanian, Amharic, Arabic, Bosnian, Burmese, Dari, English, Finnish, French, Hausa, Hindi, Yoruba, Chinese, Croatian, Kurdish, Lithuanian, Dutch, Oromo, Punjabi, Pashto, Persian, Polish, Portuguese, Romanian, Russian, Serbian, Shona, Somali, Spanish, Swahili, Tagalog, Tamil, Thai, Tigrinya, Chechen, Turkish, Twi, Hungarian, Urdu and Vietnamese. Majorstuen is the largest Deichman library branch in Oslo, and offers automated lending of books, audio books, comics, movies and music. The branch offers free use of computers, wireless internet, study boxes, Xbox, and events, screenings and exhibitions for both children and adults. The National Library of Norway’s public division islocated at Henrik Ibsensgate 110 at Solli plass in Oslo. 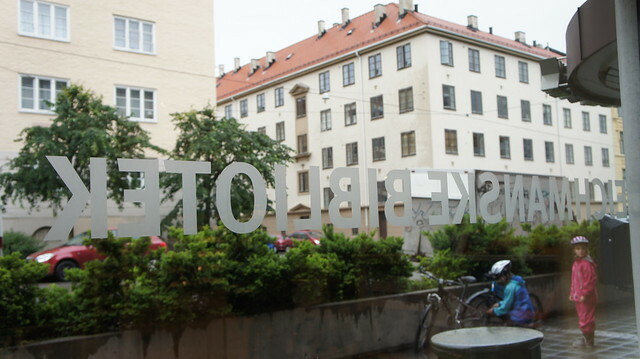 The Library is split into two locations, the public department is situated in Oslo, while operations in Mo i Rana primarily relate to the receipt of legally deposited material and digitalisation. In the afternoon there will be a seminar at the university about discussion and debate in the library followed by a kick-off reception. This is an excellent opportunity to meet new and old friends as well as network with Norwegian colleagues. Final programme here.